That’s where we come in! 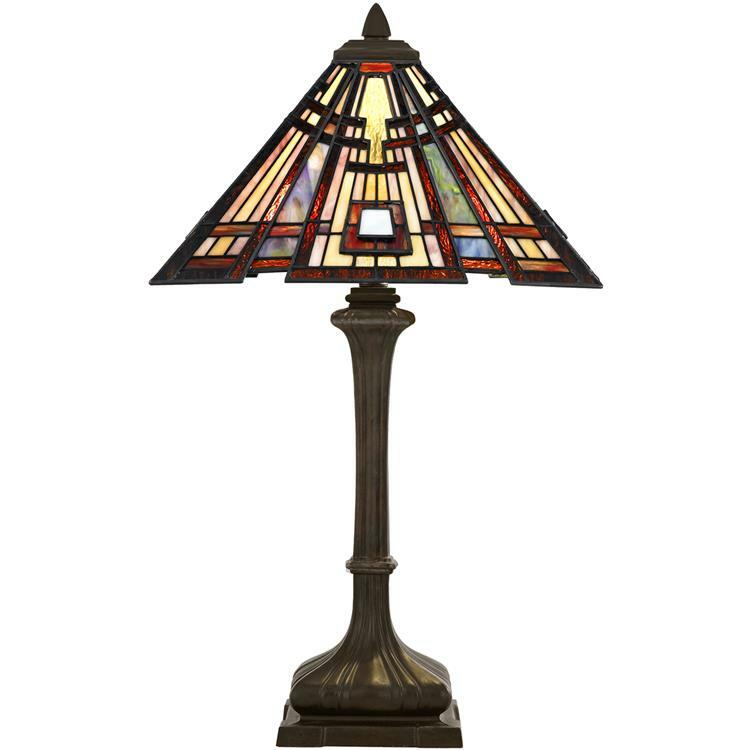 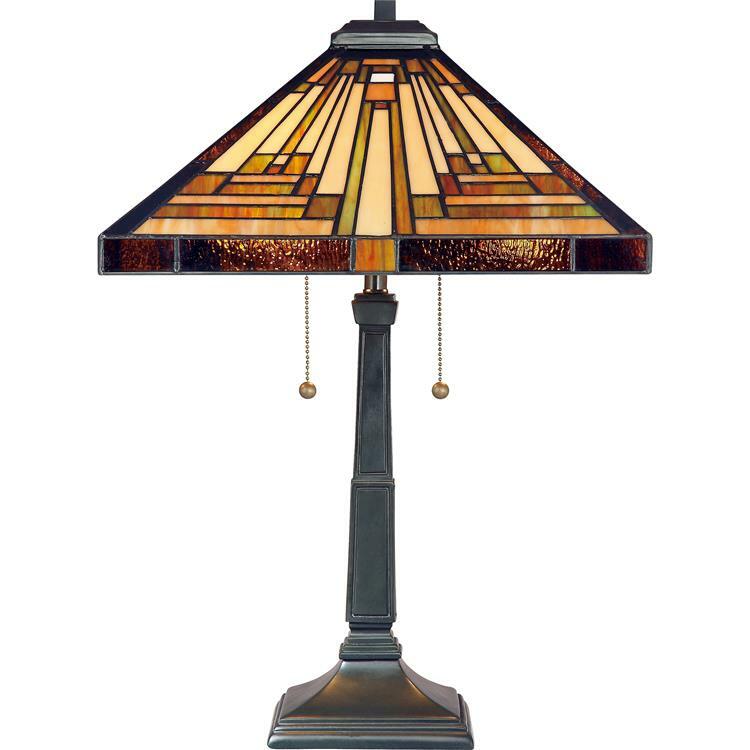 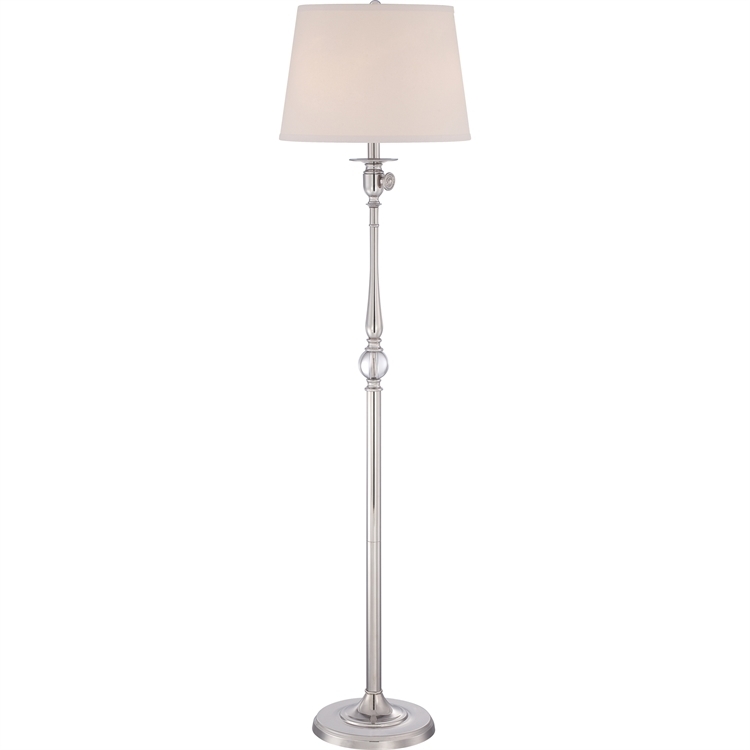 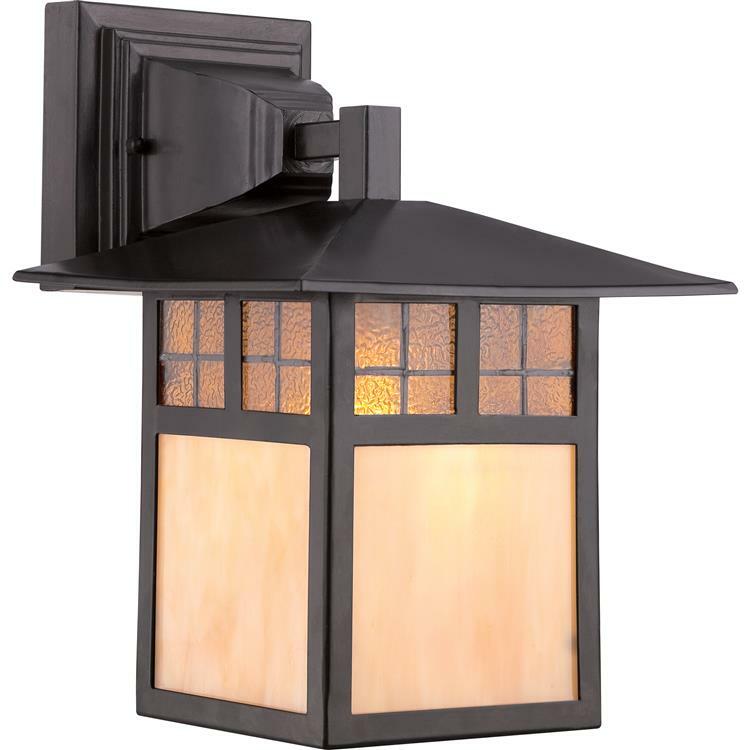 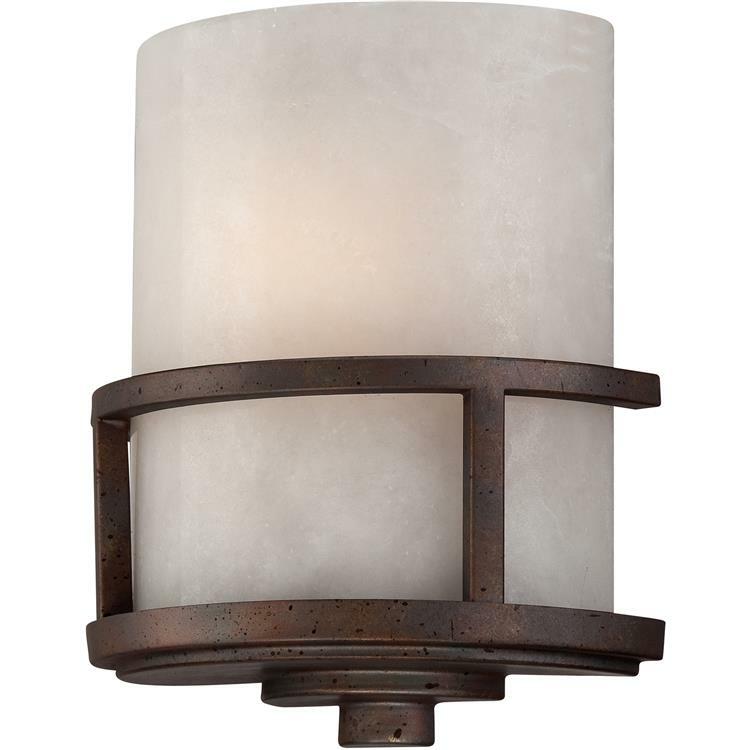 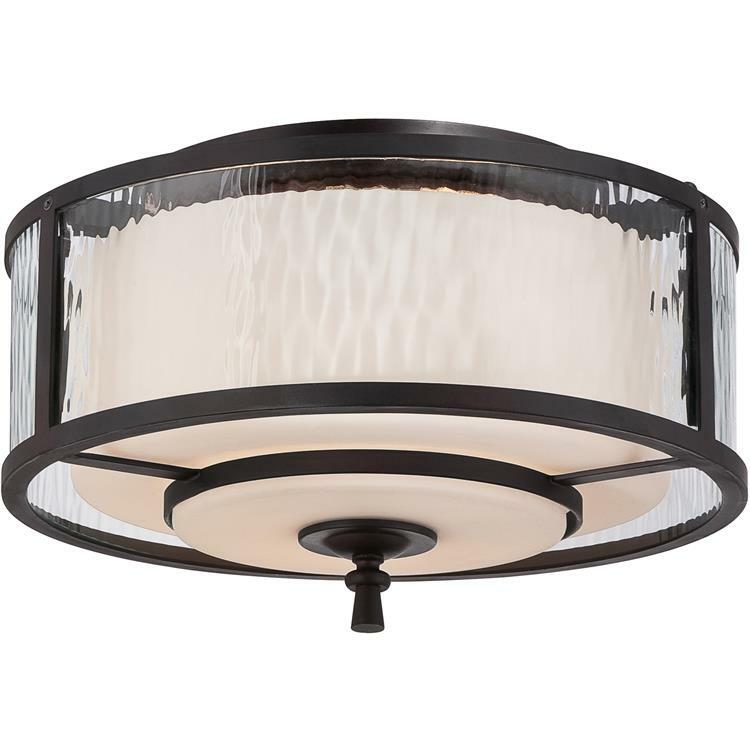 Arthur’s carries a complete line of table lamps, floor lamps, ceiling lamps, and wall lamps from famous names like Quoizel, Cal Lighting, and Sterling to light every room in your home. 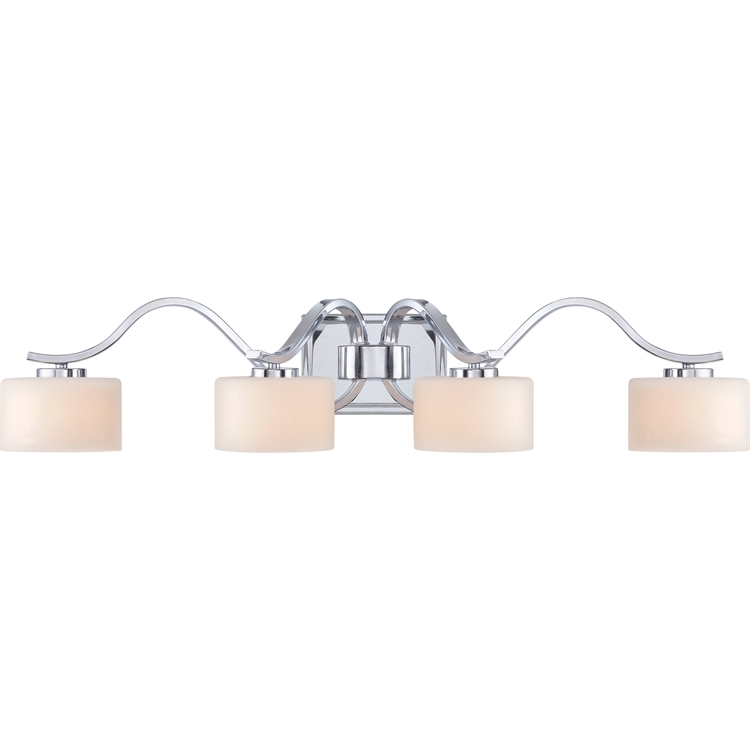 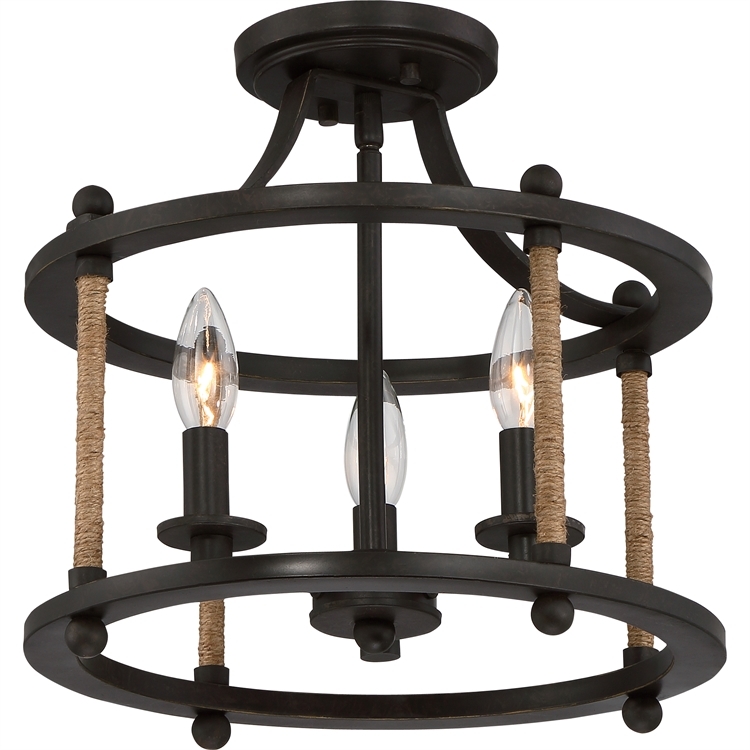 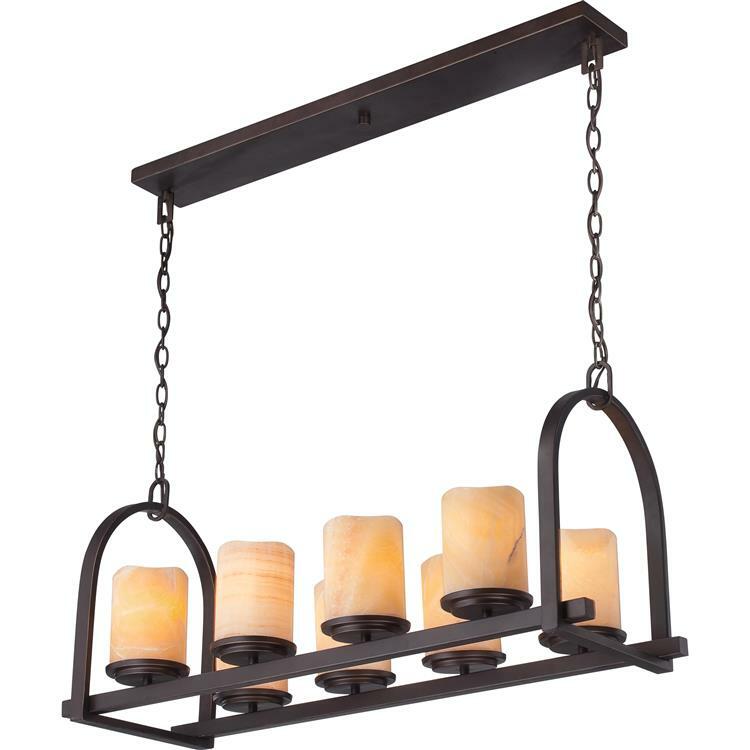 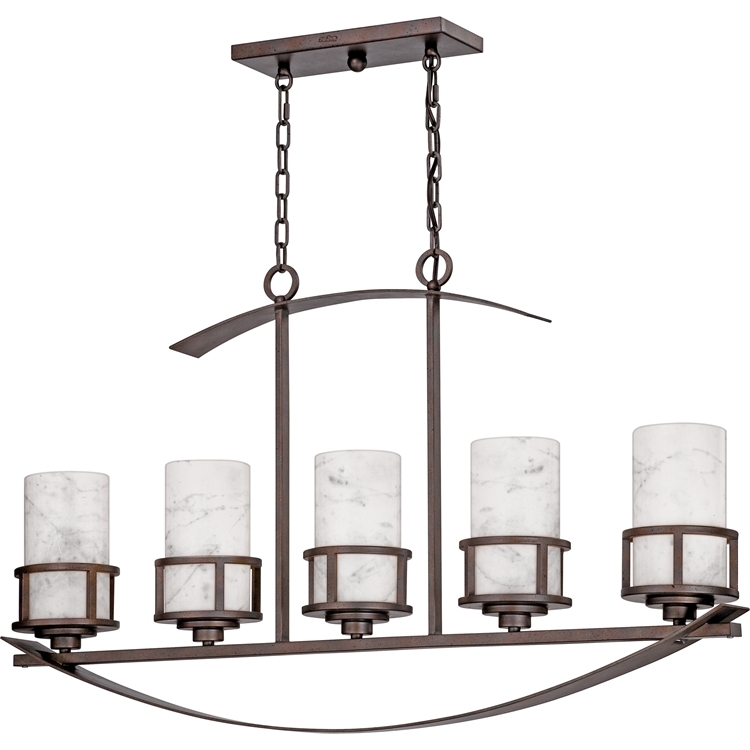 If you have questions about our lighting options, please visit our Orchard Park showroom, or call us at 716-662-2158.